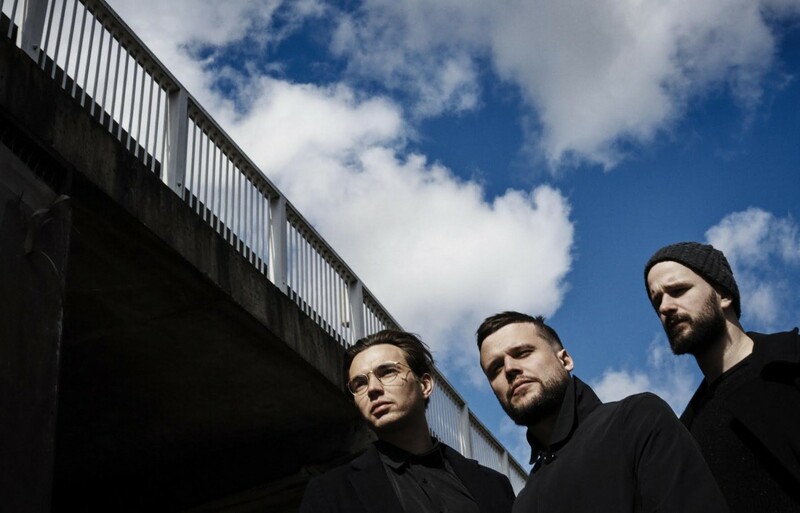 London three piece White Lies announce a new album, plus a November date at the O2 Academy as Getintothis‘ David Hall reports. The post-punk trio have just announced that they are to return in October with a fourth album, having been working on the record for the past year. Friends promises to continue in White Lies‘ tradition of dark yet uplifting, moody yet poppish indie-rock in the vein of Joy Division or Editors. The band rose to prominence upon the release of their debut To Lose My Life…, which proved a crossover success, reaching the top of the UK charts. 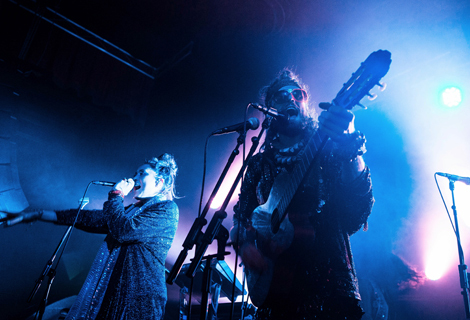 To Lose My Life… was spurred on to success by its singles including Unfinished Business, Death and Farewell to the Fairground all receiving heavy rotation on national radio stations, and was followed by the bands’ sophomore release Ritual in 2011 and a third album Big TV in 2013. A date at the O2 Academy on Saturday, November 26 marks White Lies‘ first Liverpool performance this decade, their previous appearance coming as a relatively new band at Sound City 2009. The venue for this date has been upgraded from Arts Club to O2 Academy due to such high demand. Extra tickets are now on sale. Bringing more joy for fans is the news that the band will playing instore at HMV Liverpool ONE this Friday (October 7) at 5.30pm to celebrate the release of the new album. 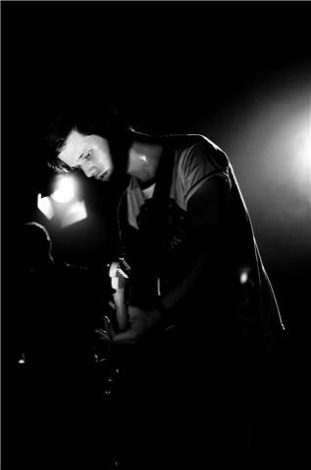 White Lies will play O2 Academy on Saturday, November 26, doors 7pm.